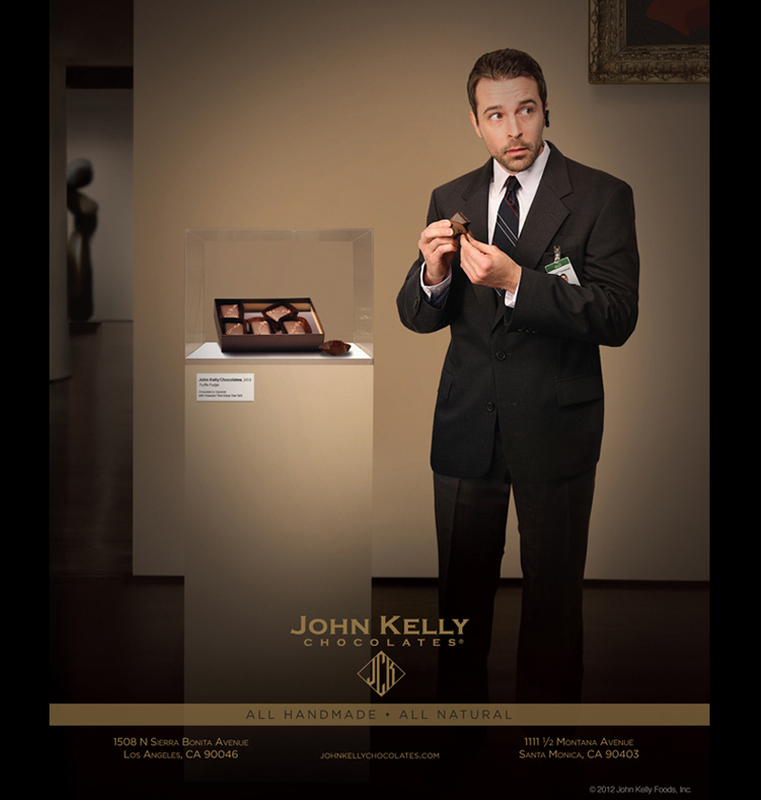 John Kelly Chocolates, located in Hollywood, CA, is a premium chocolate company founded in 2005. 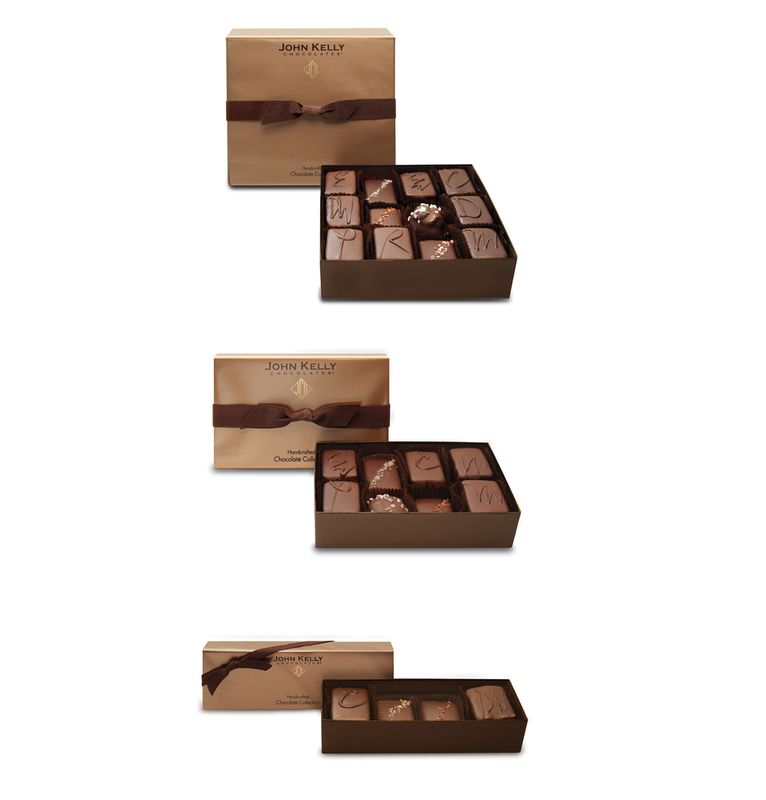 Since then, the company has experienced tremendous brand growth in its category with national distribution at major retailers. We helped build the brand through the creation of innovative packaging design, brand identity, collateral, catalog design, direct mail and print creative.